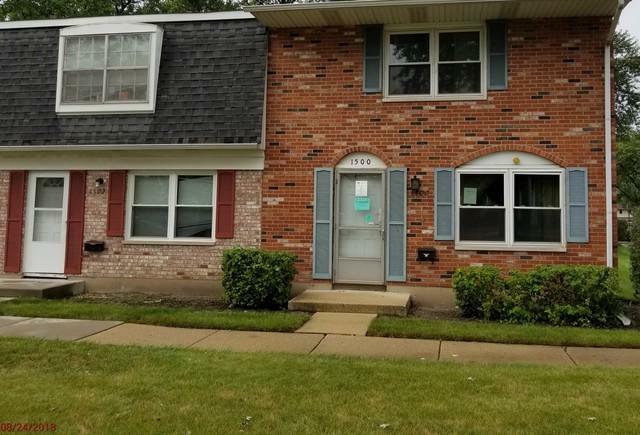 Brick exterior 2 story townhouse with fenced yard. 2 bed, 1.1 bath. No basement. Close to shopping, employment, restaurants. REO-bank owned. Property is sold "as-is". No warranty, no sellers disclosure, Listing & selling broker make no guarantees or warranties or representations as of availability or accuracy of property information.